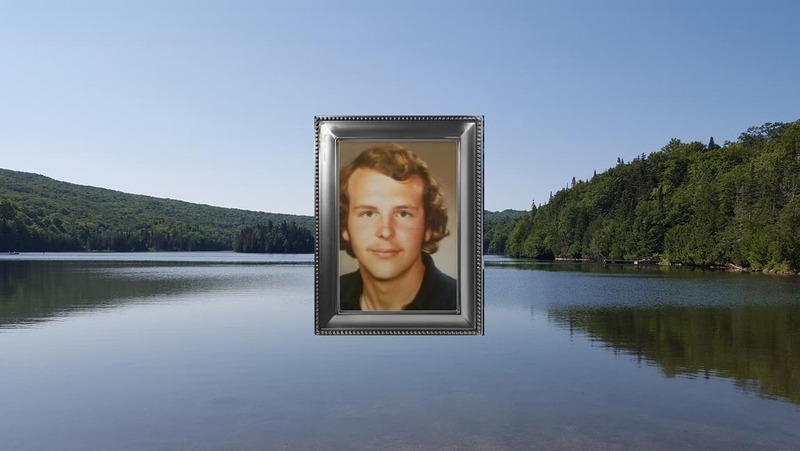 David Nelson of West Pawlet Vermont has passed. WEST PAWLET, VT – David Nelson, age 55, of West Pawlet, formerly of Red Hook, passed away at his home on May 8, 2018. Dave was born on October 14, 1962 in Red Hook, NY the son of the late Donald and Gertrude Nelson. David Nelson grew up on the Nelson Farm in Red Hook. He attended the Dutchess County Community College in Poughkeepsie where he earned an Associates degree in Electrical Technology. David was employed at IBM from 1984-87 working on the cutting edge of technology. In 1988 he moved to upstate New York. David was employed at the Pember Library and Museum and Hebron Nature Preserve for 10 years. He then took a job at Melanson Co. in Rutland, VT until 2011, and eventually started Nelson Services, a landscape company, in 2013. Dave Nelson built his home in West Pawlet, which considered his very own piece of the world. He was an avid reader in addition to loving hiking, hunting and fishing. He had a green thumb and grew outstanding vegetables for his own consumption but also supplied several friends with various squashes throughout the summer. 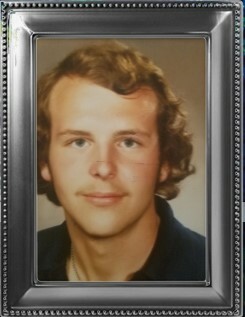 Dave Nelson was predeceased by his parents and a brother Donald Nelson. Following Dave’s wishes there will be no visitation or service. Funeral arrangements were under the direction of the Robert M King Funeral Home, Granville, NY.